Big Sky Bread offers the best American and European breads in Oklahoma City. Everything we make--from breads to cookies and muffins to rolls--are baked fresh daily with only the best ingredients. We use no preservatives and, with a few exceptions, our goods contain no processed sugars, added fats, oils or cholesterol. The most important ingredient in good bread is the flour. 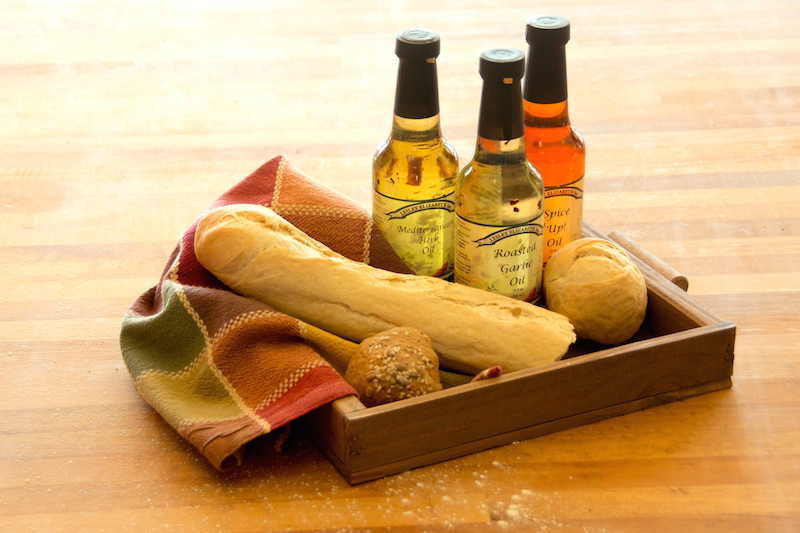 Big Sky Bread bakes with only the freshest, all-natural ingredients, hand-selected from around the world. Most importantly, our customers say ours is the best bread around. We hope you enjoy our products as much as we enjoy baking them for you. 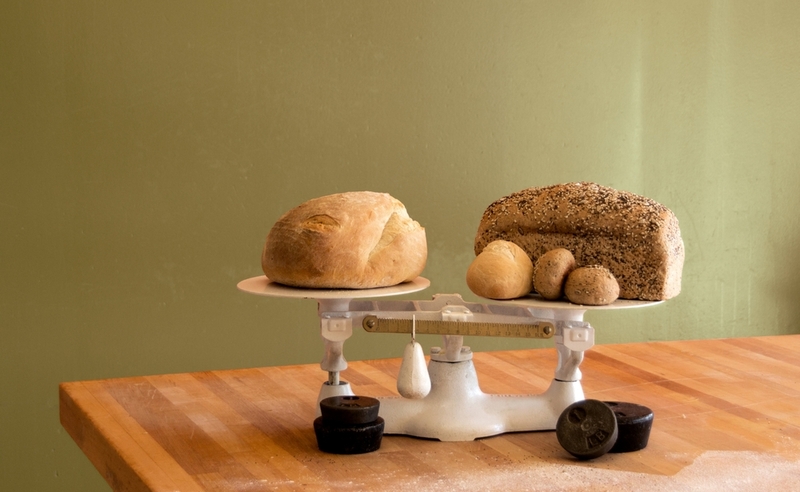 It all adds up to nutritious, great tasting bread. The best bread under the sky. We're happy to slice our bread for our extra-hungry patrons, but we encourage customers to take it home unsliced. When you slice bread at home, it stays fresher longer and gives you the option of making each piece as thick or thin as you like. Use a good, serrated bread knife, close one eye, bite your lower lip and gently saw through the loaf. Your bread should not be sliced or put in a plastic bag before it has cooled completely or it can cause condensation and leave loaves soggy. We use no preservatives, so your bread should stay fresh for about 7 days if stored correctly in a sealed plastic bag at room temperature. Take care not to place your bread on or near appliances which can raise the temperature. If an entire loaf is too much to use in the recommended time of freshness, freeze half the loaf and thaw it when needed. Tuesday-Friday 7 a.m. to 6 p.m.
Oklahoma City - 2370 W Memorial Rd. Oklahoma City - 6410 N May Ave. Oklahoma City - 12200 N MacArthur Blvd. Edmond - 24 E 2nd St. Norman - 559 W Main St. Yukon - 1105 Garth Brooks Blvd. Edmond - 2249 W Danforth Rd.